Stephanie’s ‘it’ was a reference to the powerful nature of personal connections as we step forward to explore new things – a common denominator in transition. She knew she needed people to help her on her new way. Could we deploy shields when we face uncertainty or self-doubt? Could Stephanie’s guests have used that strategy to get through an uncertain social situation? I remember being introduced to shields in a new way one Friday morning. I registered to help in my son’s class. When I arrived I was told that I would host a station just outside the classroom. Small groups of children would stop by to play a math game. Each game required some reading and computational skills. 5 children stopped by in my 1st group. One boy whom I knew very well hung back. He chose to go last. When it was his turn I watched from a few feet away as he attempted to read the page. In an instant it was clear that he couldn’t handle the task. Before I could get the words out to redirect him – he pivoted. He quickly became a comedian deflecting the group away from the task and onto a funny tangent. He used humor as his shield. It was impressive. And sad. I don’t pretend that our discussions about kids or rents or bosses will ever cease. My interest is on how much of ourselves we engage in the conversations. If we deflect away from ourselves for too long will it be tougher to conjure our voices? How much of myself I’m willing to engage has increased dramatically through my transition. 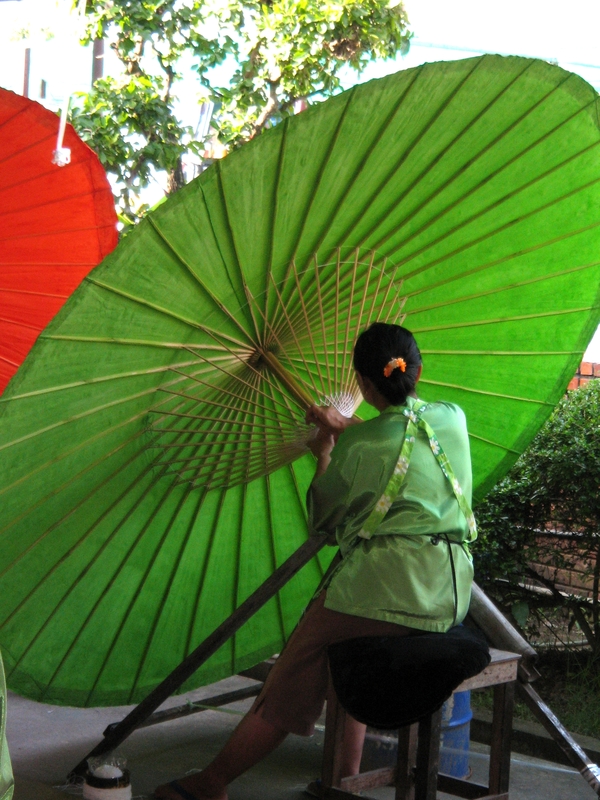 In my transition’s earliest days I relied on topics like my former job or my kids as shields. Each topic safely deposited me away from engaging in conversations about the complete turmoil underway in my life. Few – if any – saw that other side. I wasn’t ready. I’m not sure I viewed this approach as optional. At the time I couldn’t hear my own voice let alone share it with others. As I’ve gotten more familiar with transition – its structure and its emotions – I am comfortable engaging more of myself, my uncertainty. Even more interesting I can turn the shield on or off at will. For example, this week I deployed the shield during a call with a group of women from Canada. There was something about the group that I couldn’t quite put my finger on. The call was pretty uncomfortable. I realized when I hung up that maybe because of my discomfort with the call’s tone I deployed the cloak. It didn’t give much of myself in the call. It didn’t go great. Could it be because I didn’t engage? As 2016 gets underway in earnest I hope that you spend a moment to think about engaging your fullest self. Maybe it is time for your unique voice to peek out from behind a shield…. Copyright © 2016 NovoFemina.com. All rights reserved. No content on this site may be reused in any fashion without written permission from NovoFemina.com. 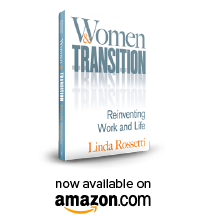 This entry was posted in Observations on Transition and tagged career change, career choices, career transition, linda rossetti, personal transition, transition, Women and Transition: Reinventing Work and Life, women's transition. Bookmark the permalink. Linda, great post. There was a line in a book I read recently that went “Each of us narrates our life as it suits us”. The book was set in a small town outside of Naples mid-century so I feel as though you have struck on a timeless theme. I always look forward to your posts.